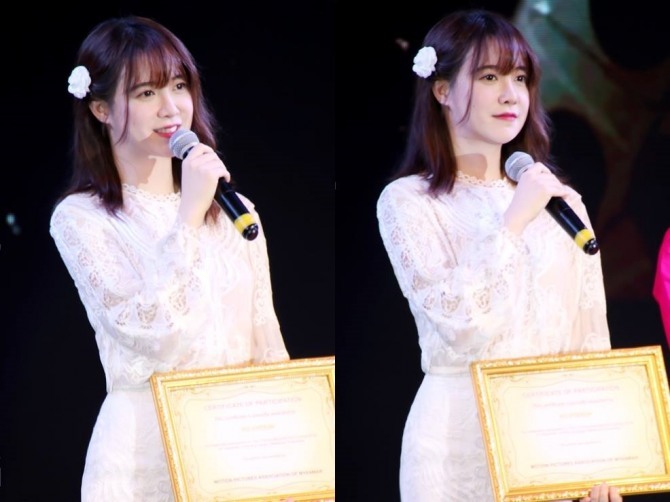 “Boys Over Flowers” star Koo Hye-sun is the face of the first Korea-Myanmar film festival. 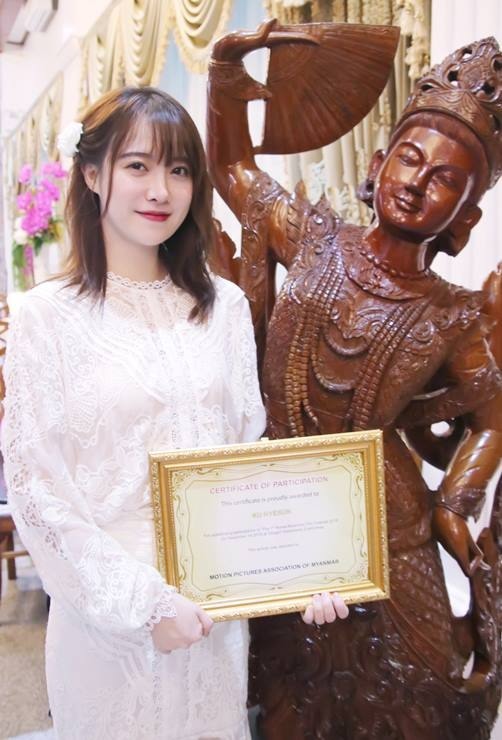 According to Koo’s agency, Partners Park, the actress was chosen as festival ambassador and attended the premiere on Friday. The 34-year-old actress traveled to Chad with UNICEF Korea from Dec. 3-9 for a volunteer project. Koo rose to stardom thanks to the 2009 hit TV series “Boys Over Flowers.” Her role, opposite Lee Min-ho, earned her recognition across Asia.